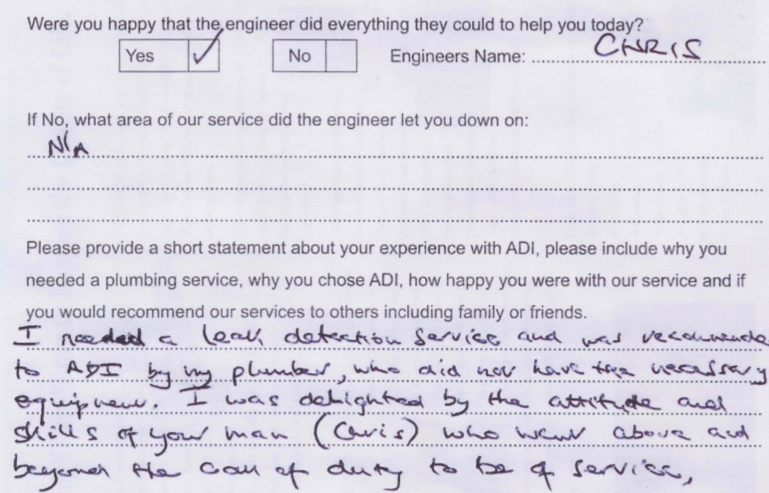 At ADI we’ve been working on plumbing problems and water leaks in Berkshire and right across the United Kingdom for over a decade now. In that time we’ve been called to deal with leak problems on all kinds of domestic and commercial properties and seen how badly it can backfire when property owners assume that their water leak isn’t that serious. What’s worse is that most property owners don’t realize just how expensive it can be to repair the damage from a water leak. 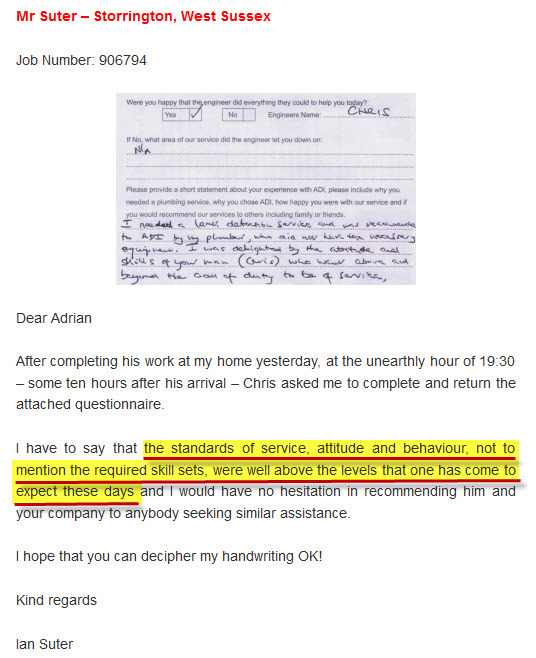 When you hire ADI you’re hiring the best water leak tracer team in Berkshire, plus all of our leak detection techniques are non-invasive. 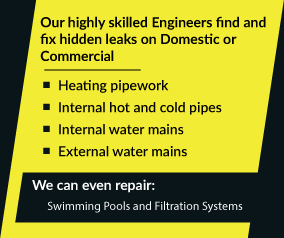 Why not call the leak detection experts right now on 08007313843? You’ll be glad you did!